Life has had its challenges for most of us. Instead of a direct path from point A (where you started) to point B (where you want to be), the path contained many crossroads that included points of decision that put you on many windy roads, which may have hit you with a curve least expected. As children, the question many of you might have heard—what do you want to be when you grow up? Have you ever taken a look at your life and wondered "what the heck happened" to all the dreams and plans you had? Or said to yourself, "Life wasn't supposed to be this way." Or maybe even "It wasn't supposed to happen to me." Childhood trauma, accidents and injuries, addictions, betrayal, financial loss and pain happens to all of you at some time in your life. Maybe divorce, loss of a job or early death of a loved one. Life happens. And not always for the best. But—you have the power to change up the way you see life. There is a saying "we don't see things as they are, but we see things as WE are." Transcend the unseen forces of your past that hold you back from living your passion. What do you see when you look in the mirror? Not the mirror you look at in the morning that gives a reflection of your physical self, but the mirror of your internal being - soul and spirit. You reflect to others what you believe of yourself. Your reflection is seen in everything you do. And others reflect back to you your conscious and subconscious beliefs. Your beliefs can be the unseen force that keeps you restricted in living life well until you find clarity of who you really are. Mirror, Mirror, What the Heck Happened? will help you: Understand how unhealed hurts of the heart, spirit, and subconscious mind can sabotage your potential to live life well. Identify possible generational threats that influence your life today and how to change them. Explore the spiritual and personality gifts of God’s design for you and start living in the blessings He has for you. It is never too late. 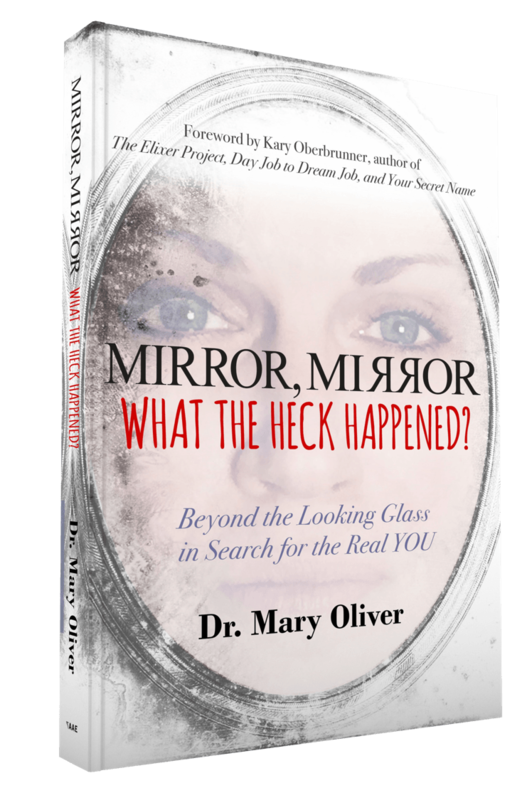 Mary Oliver’s purpose and passion is to equip and train the body of Christ in Biblical health and wellness which includes healing broken lives and building destinies through the natural and supernatural expression of Jesus restorative love for all people. She has over 30 years of experience in pastoral and professional counseling, coaching, and Christian leadership. She is an author, speaker and a revealer of God’s heart. 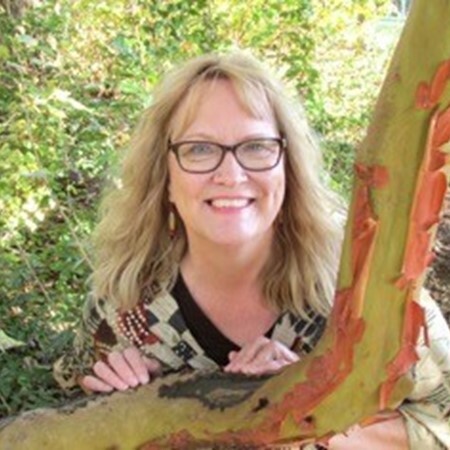 Mary uses a holistic approach and combines spirituality, scientific concepts, energy medicine, and nutrition in an approach that aligns spirit, soul and body, resulting in amazing breakthroughs for the people she ministers to.